Now, I don’t know if they mean FB’s team will help Instagram’s team or the other way around. If you ask me, keep those Facebook app developers away from my Instagram! No need to go breaking something that doesn’t need fixing. 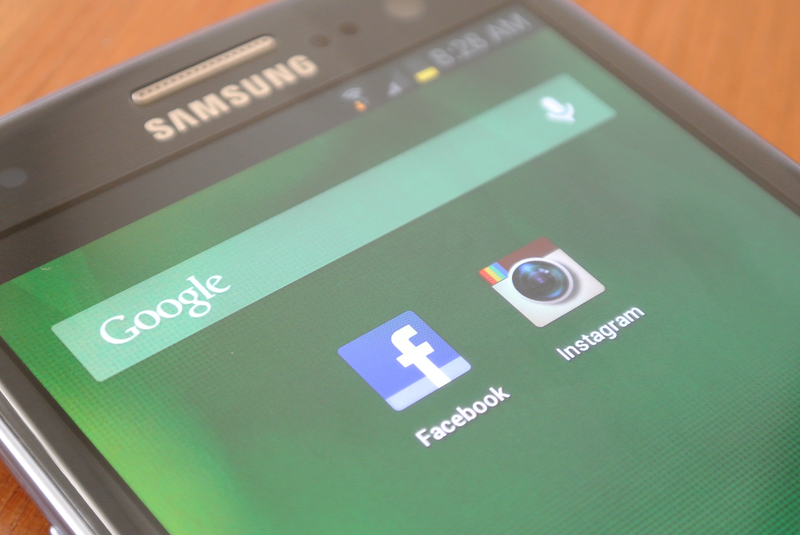 If it’s the other way around, then please Instagram team, help Facebook make a decent app. They need all the help they can get. Happy Facegram or Instabook Day!